News & Events! Dancers Wanted...Yes, YOU! No prior dance experience needed! •We are proud to offer quality dance instruction for all levels and interests with a diverse, talented and experienced faculty. We have adult morning and evening classes available to fit your schedule. Dance and footwear now available! •MORNING JAZZ CLASSES for adults resume January '09. New and returning dancers please join us 10:30a-12 mon/wed/fri. Now is a perfect time to start! We always welcome new dancers! •Mike Mulligan is BACK and teaching 3 midday ‘Age Proofing’ classes per week (mon/wed/fri 1:30p-2:30)! 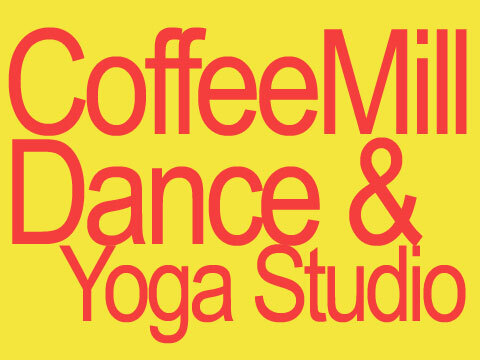 •The CoffeeMill Dance Studio follows the Monroe County School District’s holiday calendar, but we WILL have dance class on early dismissal days! •Children's Winter/Spring Dance Semester Begins: Tuesday, January 6, 2009. Classes in ballet, jazz, tap, modern, and Creative Movement ! Quality Dance Instruction For ages 2 & up. New "Mommy and Me" class starting in January for children 2-3yrs and their moms. Class size limited. Please call or email to register.